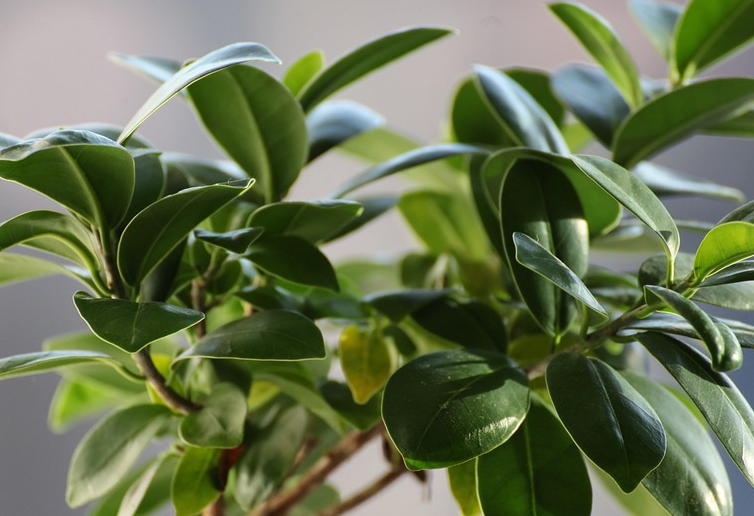 5 Air-Purifying Plants to Keep You Healthy at Home | Global Garden Friends, Inc.
With most people spending over 90% of their time indoors, the quality of your indoor air matters. There are many sources of indoor air pollution. Synthetic building materials, furnishings, cleaning products,and upholstery can emit different toxic compounds such as formaldehyde which is a known carcinogen and can trigger allergies and asthma when in high levels. The sick building syndrome is also associated with indoor pollutants and is characterized by headaches, dizziness, and irritations in the eyes, ears, and nose. Several plants as discussed here can be used in your home for better air purification and reduced health risks. This is the most effective plant in the removal of formaldehyde. It also purifies air by removing benzene and xylene which are mainly produced by gasoline exhaust. The downside with Boston Ferns is that they can be demanding, especially with regular feeding and watering. Depending on moisture contents and humidity in your home, it may be necessary to water or mist their leaves on daily basis. NASA ranks this plant among the top three houseplants effective in removing formaldehyde. In addition, the plant removes carbon monoxide, hence increasing the general quality of indoor air. In the colder temperatures and partial sun, golden pothos requires less water. 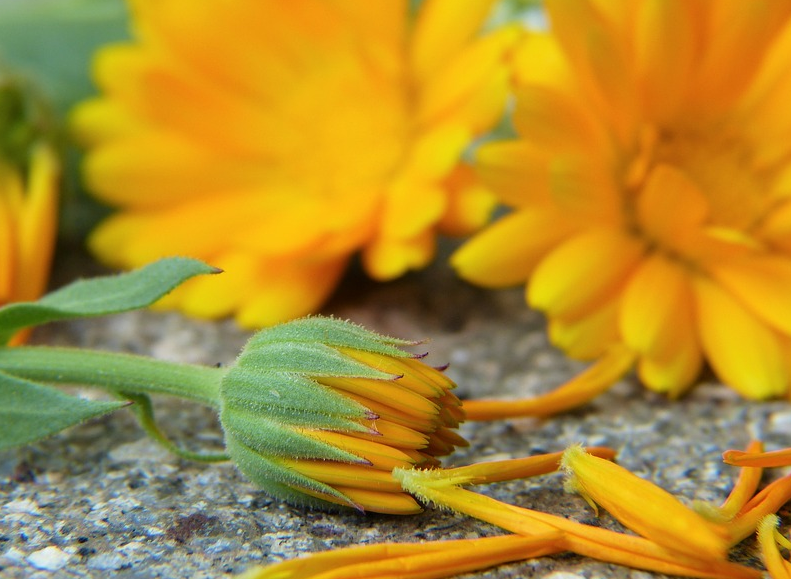 It is a hard plant to kill as it can tolerate neglect as well as over-watering. This plant grows as a tree in its native home Southeast Asia. When grown indoors, it becomes a hardy plant between 2 and 10 feet tall. 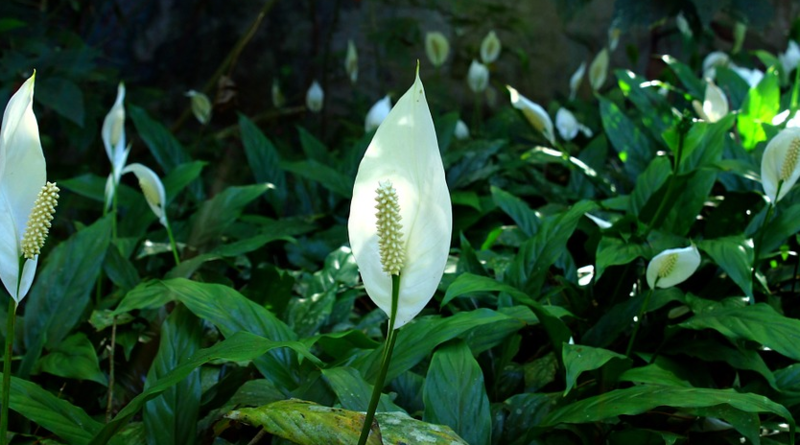 It is a low-maintenance house plant that prefers bright and indirect light. Between watering periods, ensure the soil dries out. Even with its air purifying abilities, the weeping fig can be taken out during late spring then returned indoors once temperatures are warm. There are many sources of indoor air contamination that may lead to undesirable health effects. Luckily there are several plants that can be used indoors to purify the air. While you’ll want to include carbon monoxide detectors and similar equipment to help monitor your indoor air, there are many other toxins you may not be aware of. Using indoor purifiers, and even better, natural purifiers like plants can help to decrease these levels and keep your indoor air clean and fresh. Author Bio: Eileen O’Shanassy is a freelance writer and blogger based out of Flagstaff, AZ. She writes on a variety of topics and loves to research and write. She enjoys baking, biking, and kayaking. Check out her Twitter @eileenoshanassy.